Microsoft researchers in Finland have published a patent that describes a self-aligning multi-part camera system. 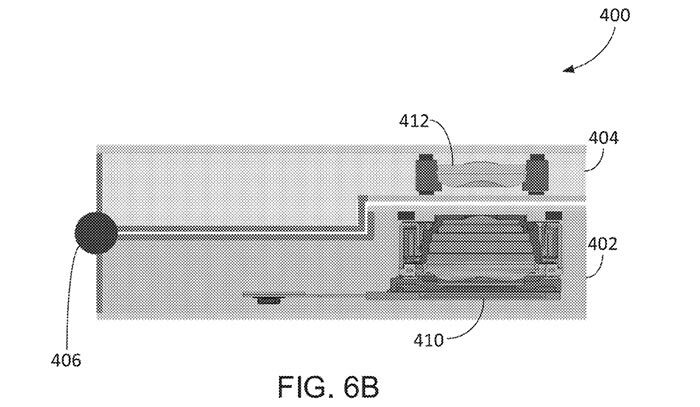 We have seen previous Microsoft news leaks concerning foldable smart devices but this one is different in that it takes a folding or sliding device as a given and then considers what enhanced imaging ability might the deeper-bodied format naturally lend itself to. 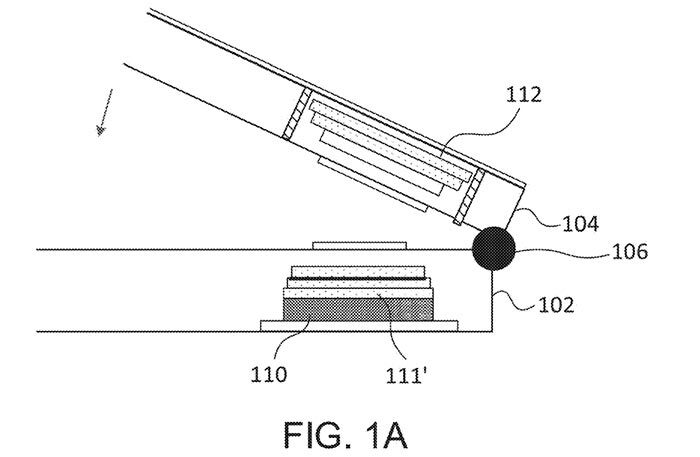 The newly unearthed patent envisions a camera system that will overlap with a lens system in another part of the device. When you fold or slide the device closed the multi-part camera will come together and, though it isn't explicitly stated, the purpose will be to offer some potential for enhancing the camera's imaging abilities (otherwise why bother). A multi-part electronic device has a mode with at least two overlapped device parts comprising a first camera part mounted on a first device part and a second camera part mounted on a second device part. At least one of the first and second camera parts is resiliently mounted such that contact between the first and second camera parts when the first device part and the second device part are overlapped with each other aligns the first camera part and the second camera part within a selected angular deviation between the camera parts' respective optical axes. A camera part having a body and a flexible mount and a method of reducing tilt error are also described. As I mentioned above, the researchers don't explicitly mention any examples of what functional imaging benefits the multi-part camera might bring. However, one only needs to look at third party clamp-on camera accessories currently available for smartphones to see possibilities. ZDNet recently looked at the Olloclip Intro and Pro Lenses which adapt Apple iPhones for wide-angle, 15x macro, super wide and 2x telephoto purposes, for example. If you remember back to before multiple cameras on the backs of smartphones became popular, attempts at zoom lenses were not appealing due to the camera bumps they would result in. With the extra thickness made available by the folding format this patent gives designers an interesting option to think about. that is what it shows and explained, what is your point in repeating ? With lenses being precision built, would the hinges not also have to be super precision aligned and then also the hinges robust enough to maintain this precision with every day use? I can see this going horribly wrong if it's dropped or even in a pocket that exposes it to even a light torque over multiple angles repeatedly. I had a tricorder once which suffered from this issue. Can we get better cameras in our smartphones first? Even the latest generation cameras are meh. They aren't bad, but aren't great either.